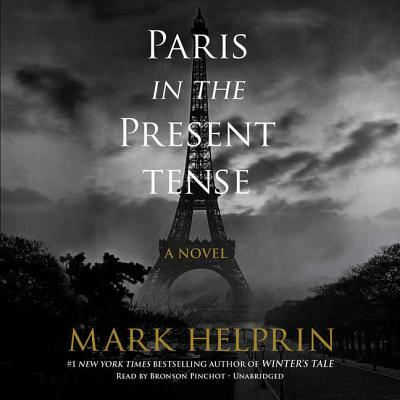 The #1 New York Times bestselling author of Winter's Tale and A Soldier of the Great War, Mark Helprin reveals a powerful, rapturous novel set in a present-day Paris caught between violent unrest and its well-known, inescapable glories. Seventy-four-year-old Jules Lacour-a maitre at Paris-Sorbonne, cellist, widower, veteran of the war in Algeria, and child of the Holocaust-must find a balance between his strong obligations to the past and the attractions and beauties of life and love in the present. In the midst of what should be an effulgent time of life with its days bright with music, family, and rowing on the Seine, Jules is confronted headlong and all at once by a series of challenges to his principles, livelihood, and home, forcing him to grapple with his complex past and find a way forward. 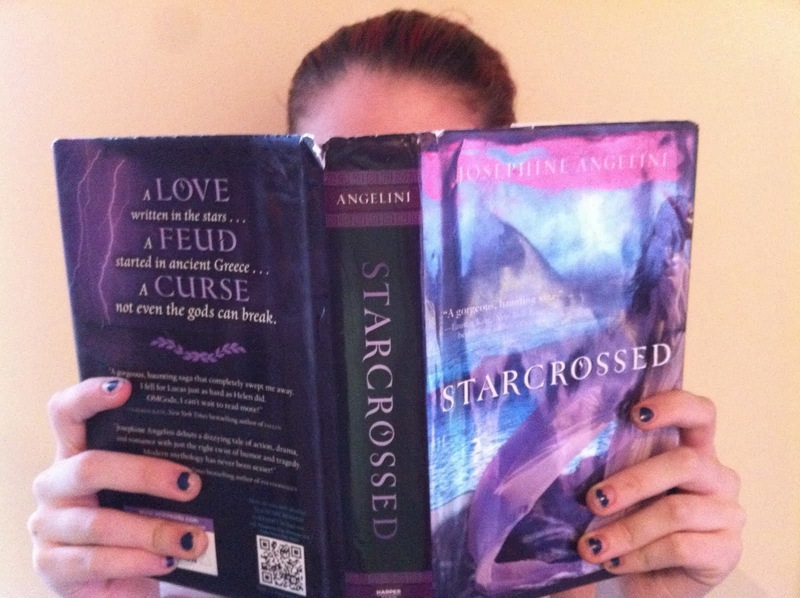 He risks fraud to save his terminally ill infant grandson, matches wits with a renegade insurance investigator, is drawn into an act of savage violence, and falls deeply, excitingly in love with a young cellist who is a third his age. Against the backdrop of an exquisite and knowing vision of Paris and the way it can uniquely shape a life, he forges a denouement that is staggering in its humanity, elegance, and truth.